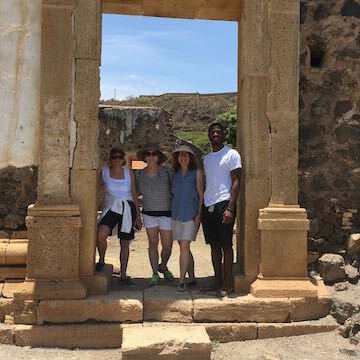 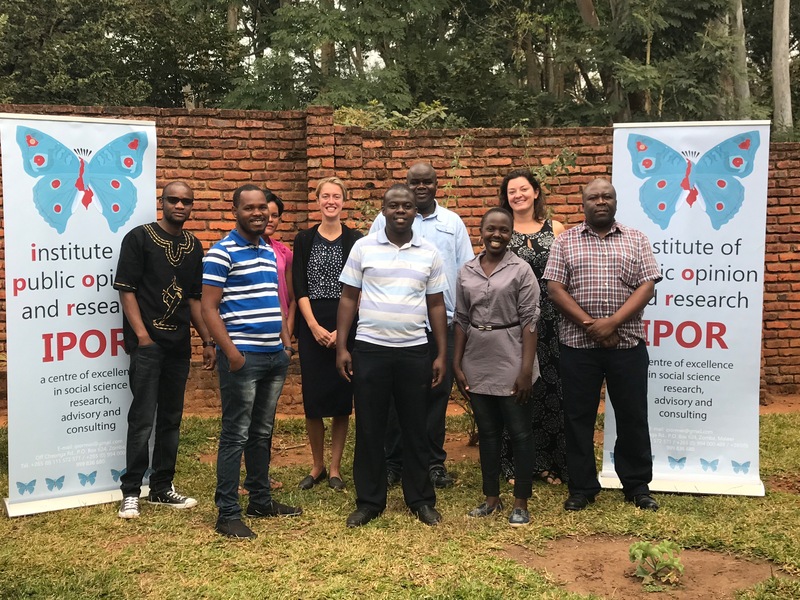 Professor Amanda Clayton and her collaborator, Amanda Robinson, in Malawi with their local partner, IPOR, before fielding a survey last summer. 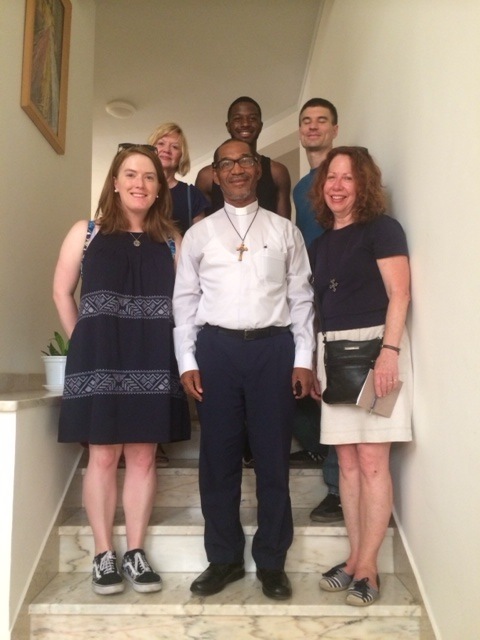 Another image from Cape Verde. 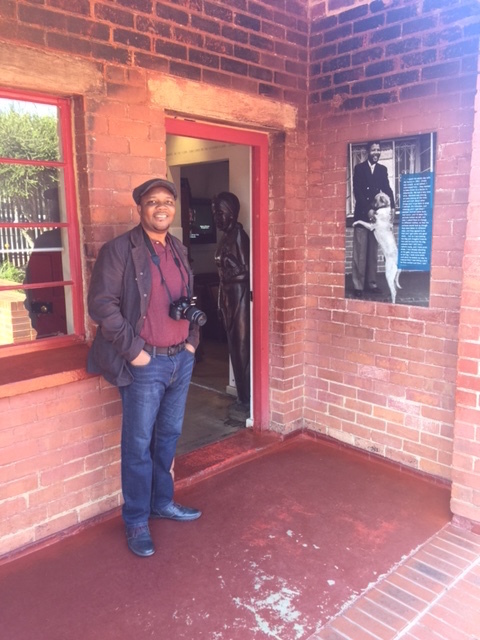 Moses Ochonu, History Department, in front of the Mandela Family House in Soweto. 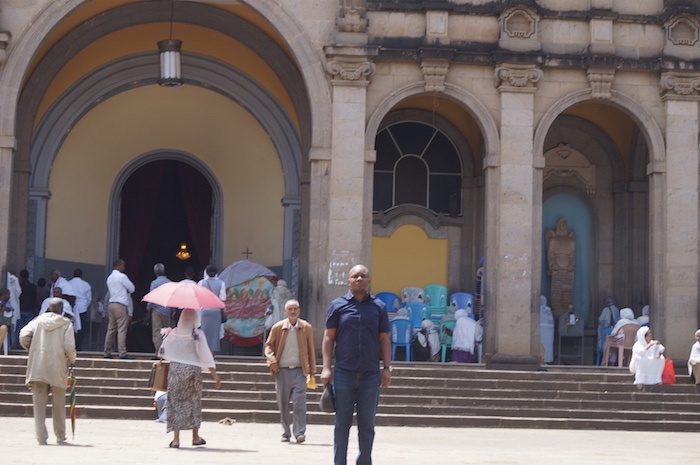 Moses Ochonu in front of the historic Holy Trinity Cathedral in Addis Ababa. 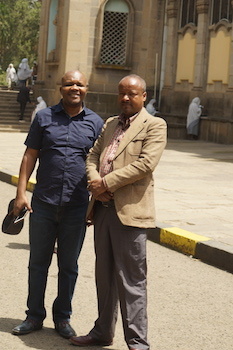 Moses Ochonu with one of the guides in front of the historic Holy Trinity Cathedral in Addis Ababa. 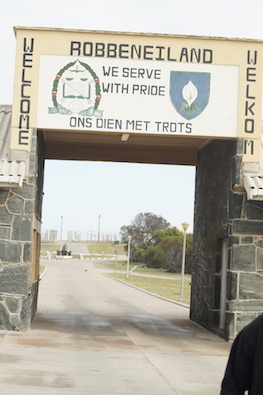 The gate of Robben Island, courtesy of Moses Ochonu.